This was amazing, I loved the way the story flowed smoothly between each characters point of view. I wanted to know more about each characters story, especially Rose. This is one of my favorite paintings, too, thank you for bringing it to life in words! Thank you Oleander! It’s one of my favorite paintings too! Hopper has always been one of my favorite artists – it’s almost impossible not to wonder about the stories behind his subjects. That was amazing. Henceforth, every time I see this painting, I’m going to see *those* people, and hear *those* stories. Wow. Just… wow. This is incredibly gorgeous! Thanks for sharing. Thank you in return! I’m so happy you took the time to read it, and to leave that lovely comment. It means a lot. Hopper’s work has always meant something special to me, and your story added something more to the depth of my feeling for it. !! Thank You !!!! Thank you so much for that comment!! It’s always a little dicey publicly interpreting a work that so many people love. I’m very glad that you enjoyed it! I came late to this, your *other* blog, but better late than never! Maybe the change of viewpoints is problematic for some, but you’re right, it is essential to this story. In fact, it is the story. Each narrator’s voice is unique and appropriate, and really got me into their respective heads. I love how they all misinterpret each other, and the final segment is a perfect twist, like the peel on the rim of the lemon drop (yes, this was that yummy!). I am so glad I read this, Malin. You don’t know how many times I have stood before this painting at the Art Institute and wondered what they were thinking. No visit was complete without standing before Nighthawks. I liked the structure of your story and thought it perfect to the painting. And, I liked their stories. I am going to subscribe to this blog in my ‘mainstream persona’, Madeleine. I’m so glad you liked that one! 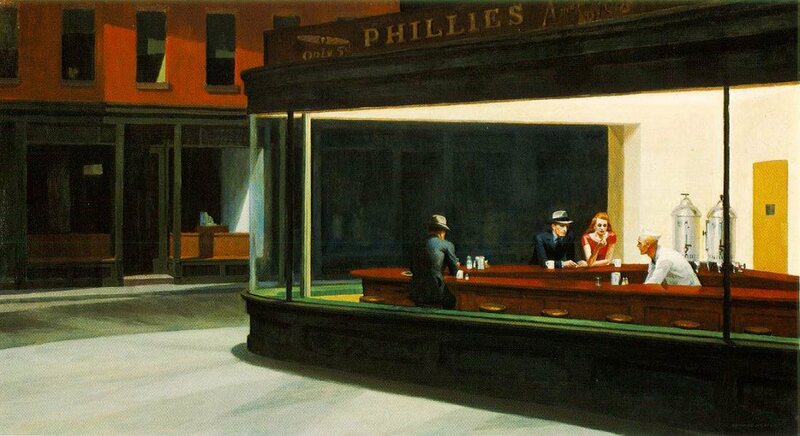 Nighthawks is one of my favorite paintings. Hopper is wonderful to write to, and this story is really special to me. I have a Hopper painting for you. It is my favorite of his, along with Nighthawks, of course. 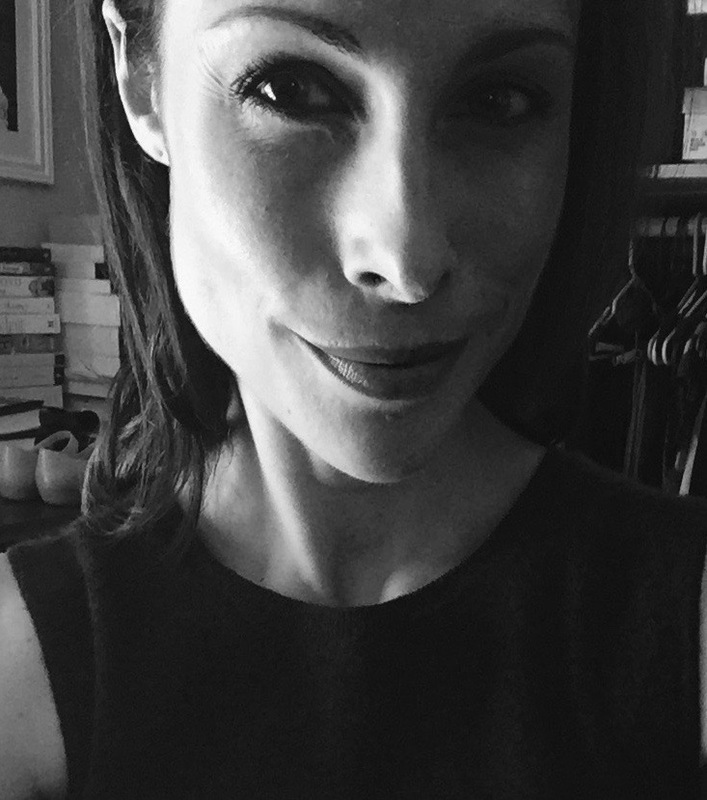 I would love to see what story you would find. I only saw it in person one time, but it spoke to me, like Nighthawks does, and probably all Hopper’s.